It’s time for my favorite pay per view event and yours, the Royal Rumble. Not only are there always so many surprises that make you jump out of your seat, but it is the start of WrestleMania season. 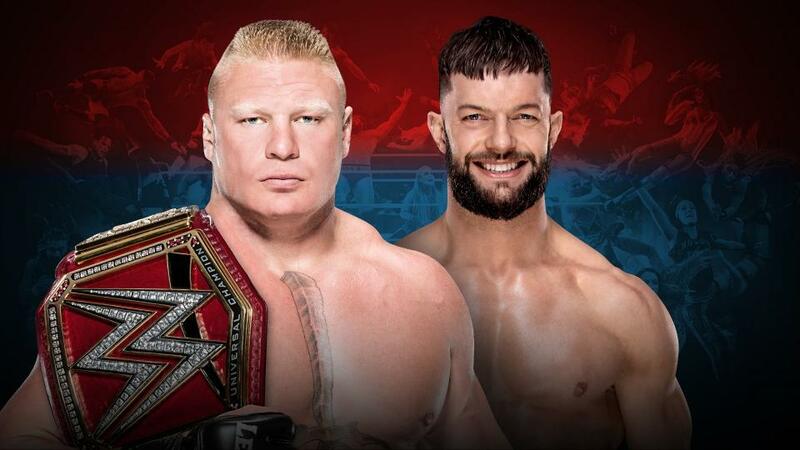 Where we see superstar after superstar point to the logo; where we get unexpected returns; and with the addition of the Women’s Royal Rumble, we get the most action WWE has seen in years. This year’s card has potential, but after Survivor Series I’m not getting my hopes up for any event. 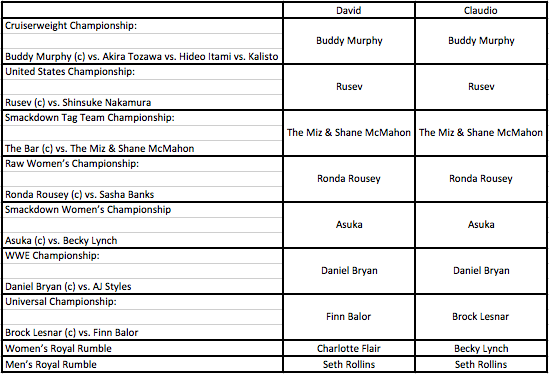 With that said, let’s take a look at our Royal Rumble predictions and let us know what you think! Fingers crossed for Kenny Omega!